Having a classy beautiful hen party or wedding? 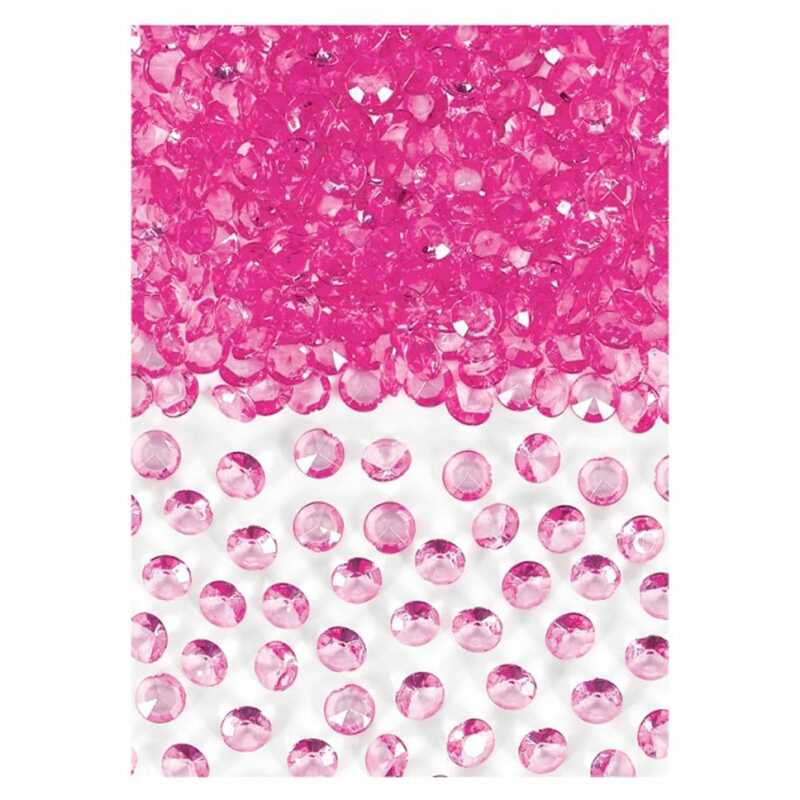 These table confetti gems are second to none, they are available in a colour range that suits you and are beatifically cut just like a real diamond! Simply sprinkle onto the tables where a little glittering is needed! Showing our 2 Deluxe Hen Party/Wedding Table Confetti Gems/ Jewels reviews with an average rating of Very Good. Would you like to write a review? the gems looked grey rather than silver so not as sparkly as I'd hoped.